With Maryland’s 900+ applicants waiting for the results of the state’s selection process for medical marijuana businesses, the idea of legally using medical marijuana has become a hot topic. And much like any hot topic, there’s a lot of information floating out there for people to process. Most important of all, at least as it seems to be in the case of medical marijuana, is the overwhelming scientific data that supports it as a viable treatment for pain. 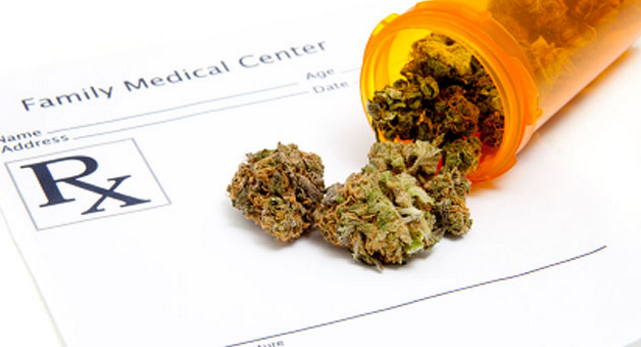 However, there’s also another side to medical marijuana use that may not make as many headlines. 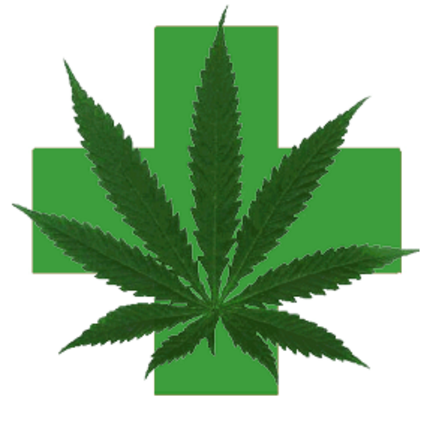 In various societies, throughout history, all over the world, marijuana has been used as medicine. And for centuries, it has worked wonders for patients. In a recent article from the American Foreign Press, they looked at the story of a now-famous grandmother in Mexico, whose health and healing has been directly contributed to traditional applications of medical marijuana. And according to the AFP, in communities in Mexico, this has been the case for longer than even the idea of medical marijuana legislation came to the table. It’s just part of the culture. When I’m very tired, I spread it on my legs, feet and body. It’s really good. I can go without salt but not without marijuana with alcohol. My grandmother used it,” she said, holding a plastic bottle filled with the leaves and liquid. Here in Maryland and elsewhere, many medical marijuana advocates are supportive of the legalization process because it will allow them access to medicine they’ve previously never had access to. This, however, only tells part of the story. There are already millions of Americans who already use marijuana as medicine daily, despite it being illegal in their state. Passing common-sense marijuana legislation will allow these people to adhere to the law, and will also help reduce unnecessary possession arrests and prison sentences. Healthcare in the United States is a huge issue, and heavily debated when it comes to cost, care, and access to treatment. By bringing medical marijuana into the legal fold, millions of Americans will reap the benefits of the world’s safest pain care remedy and medicine. It’s not only vital for treatment, but it will also save our economy millions in the long run. And that’s a good ting all around.